We invite you to join us at the Portershed to participate in our latest workshop focused on Firebase products. During this workshop, you will learn how to use services such as Firebase Authentication, Firestore, Storage, Hosting, Cloud Messaging, and Cloud Functions to help you build robust and scalable applications and microservices. In our first demo, Julien will show you how to build an app similar to Google Photos using Firebase Authentication, Storage, Firestore and Hosting. We will also implement Google Cloud Vision API & Google Maps API to automatically categorize our pictures by date, location, and content. For our second demo, Swapnil will demo how to build commercial products purely with SaaS (Software as a Service) using Firebase technology - Authentication, Database, Storage, Cloud Messaging and Analytics and how it can be integrated with Artificial Intelligence bots and Machine Learning algorithms. Are you organizing GDG Workshops - Firebase & Google Cloud AI? 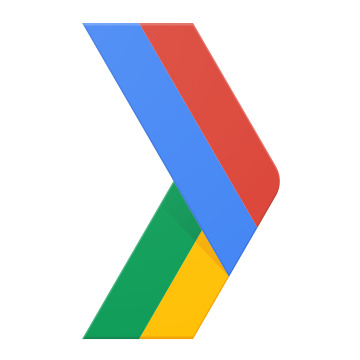 Are you an organizer of GDG Workshops - Firebase & Google Cloud AI ?